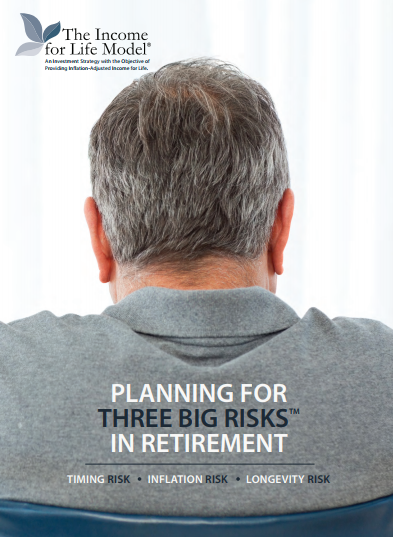 Planning for Three Big Risks in Retirement | Retirement Solutions, Inc. If you don’t prepare for and manage these three risks….your financial security in retirement is at risk. Why Wait? Get your report now!